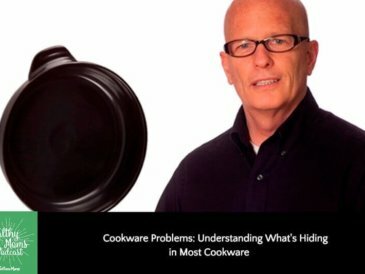 It is getting tougher to find good cookware options. 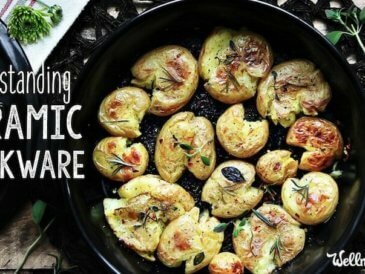 It seems like many of the nonstick or easy clean options contain harmful chemicals or heavy metals, while the natural options lead to sticking and are hard to clean. Several years ago, I got some Xtrema cookware as a Christmas present. I’d been trying to find good pots and pans after getting rid of my non-stick pans. I was frustrated with eggs sticking to cast iron and coated cast iron, and we only had one small stainless steel pan that didn’t stick terribly. It took me a few days to adjust to cooking with Xtrema but I was really impressed with how well it cooked. Though it takes longer to heat up, I was able to cook on lower heat and without it sticking. 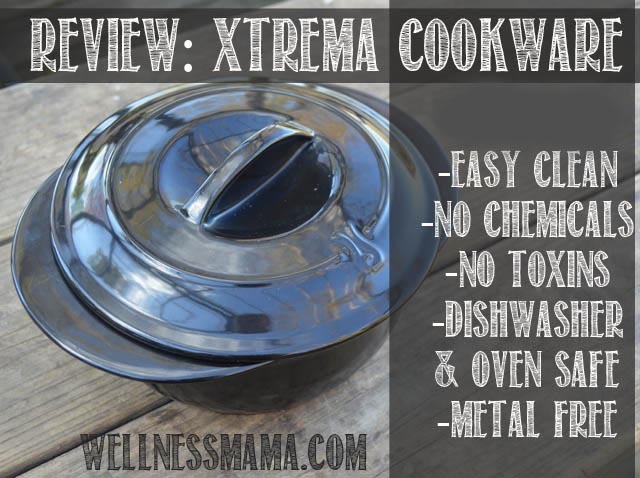 Clean Xtrema cookware just like you would metal cookware. 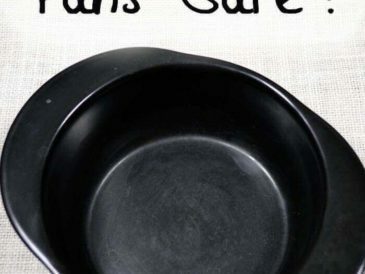 You can use Baking Soda, Soft Scrub, Bon Ami, Comet and Ajax powered cleaners along with steel wool SOS and Brillo pads and heavy duty scrub sponges on the inside and outside of your Xtrema cookware. Do not worry; you cannot scratch the Xtrema cookware surface! I’m in the process of slowly switching out all of my cookware for Xtrema with the exception of a cast iron skillet and double boiler for making lotion bars. I did have one piece crack (a babysitter was letting the kids do dishes) but the non-scratch surfaces saves me so much time cleaning that I replaced the pan and have been more careful since then. 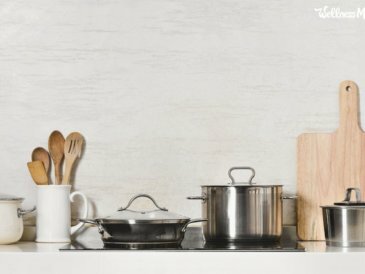 What kind of cookware do you use? 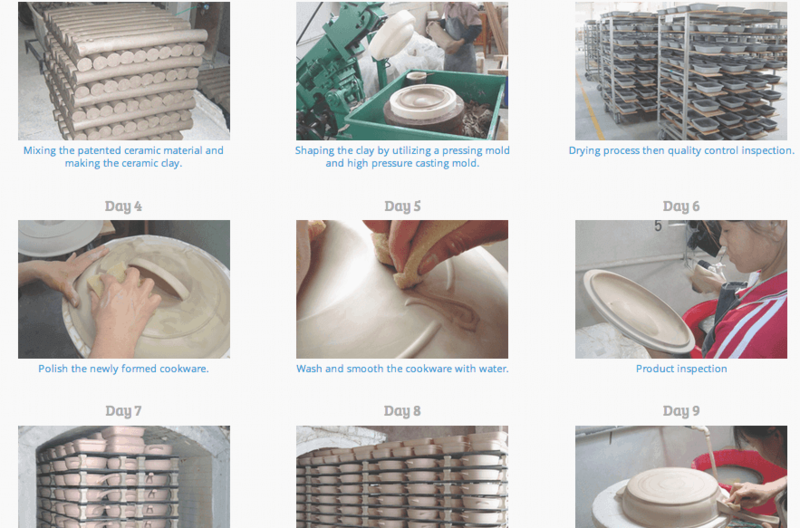 Would you try ceramic? Share below!